Mike WiLL Made-It recently detailed his star-studded Creed II soundtrack, and now he's unveiled one of the highly anticipated collaborations from the album. "The Mantra" features both Pharrell and Kendrick Lamar, and it's available to stream now. Listen to it below. Other collaborators on the album include Lil Wayne, Bon Iver, Nas, Rick Ross, J. Cole, Quavo, A$AP Rocky and Nicki Minaj. 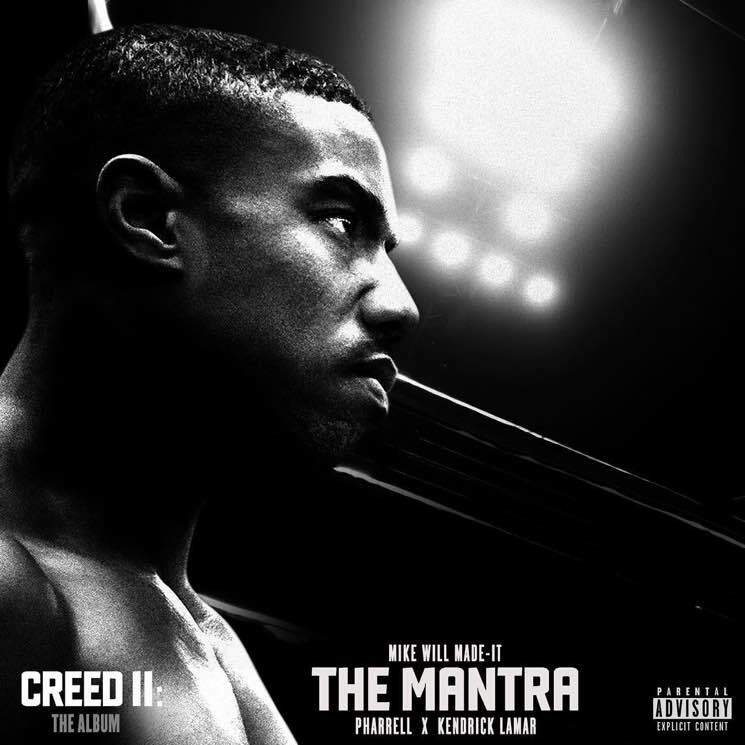 As previously reported, both the film Creed II and its soundtrack Creed II: The Album are due out on November 21.